Our automated, online backup solution allows your employees to get back to more productive tasks while providing backups that are simpler, more reliable, and more secure, often for less money than you are already paying for traditional backup methods. 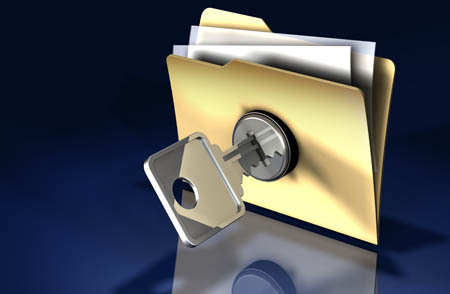 Offsite's secure online backup and recovery service protects mission-critical files more reliably by automatically encrypting and replicating them offsite every business day, using the Internet, where they maybe recovered anytime from our online servers, 24/7. Furthermore, "6% of all PC's will suffer an episode of data loss in any given year," according to a recent study by Pepperdine University. According to Gartner, at least 20% of computer users lose data annually. Whether its a hardware or software crash, theft, an act of nature such as a flood or fire, or even simple human error, the cost of data loss can be significant. Its estimated that a single incident of data loss can cost a business an average of $10,000 (Gartner). In addition to the financial costs of lost business and possible fines associated with non-compliance of privacy standards, a business must also deal with the consequences of damage to its reputation and brand, and the loss of customer loyalty. Backup tapes and disks are expensive and tend to go bad without you knowing it. Tape drives are expensive and fail at the worst times. Software is expensive, must be upgraded or replaced, and is often a source of failed backups. Your employees (who are paid to do something else) spend time managing backups, occasionally forgetting to change the backup tapes. Nobody remembers to change tapes when the regular person is on vacation. Nobody remembers how to restore files because it is done so infrequently. 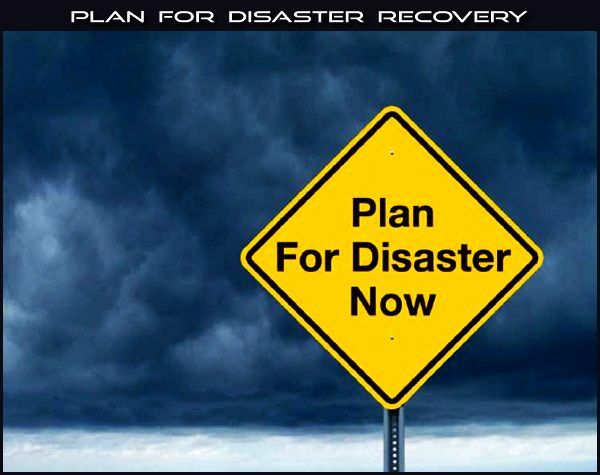 Disaster Recovery tests are never performed because they take too long. Expensive consultants are needed whenever something goes wrong with the backup. Bottom line: Your business data is too important to depend on potential human error and unreliable media, and your employees' time is too valuable to waste on backups when there is a better way to secure your vital computer data. Reliably restore data at any time, including previous versions of files, to any computer. Secure connection (128-bit AES) to server. Seamless and free upgrades to latest version of software. No special hardware or tapes required, just an Internet connection. No bandwidth fee so you can backup and restore as frequently as you like. Data compressed before transmitting to save on storage costs. Fully automated (unattended) data backups to secure offsite servers. Control when, how often, and what to backup. E-Mail notification of any failed backups. Full history logs of backups for auditing and regulatory compliance.